Fire-fighters from Crownhill were sent to a bus stop on Taunton Avenue, Whitleigh, just before 1pm today. 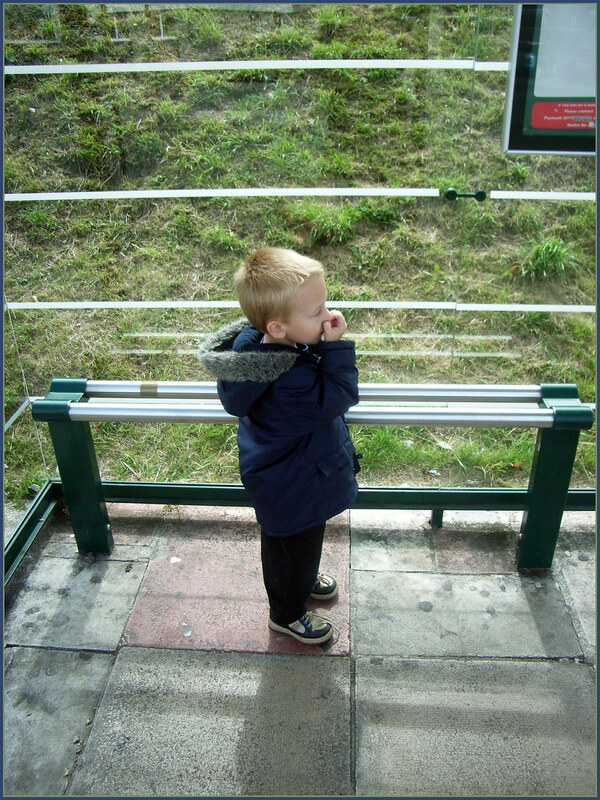 On arrival a girl was discovered with her leg trapped in a bus stop seating unit. She was released using small tools and hydraulic cutting equipment. I guess you can never be too careful. Hopefully she was wasn't hurt, although I am sure she was embarrassed!